The Wildlife Freedom Foundation is a non-profit 501c(3) organization formed for the purpose of rescuing pets [State Of New York, Dept. Of Agriculture And Markets, Albany, NY 12235/Registration No. : RR350] protecting animals & preserving and rehabilitate injured wildlife in New York City. 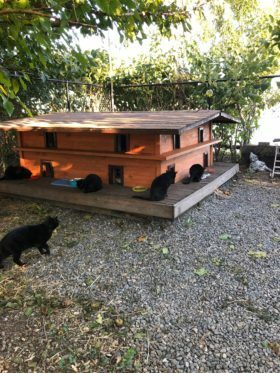 Our Cat Sanctuary in NYC is located on Roosevelt Island in the SouthPoint Park. 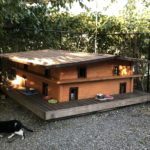 It houses 22 happy, wonderful stray cats. They are all spayed/neutered, friendly and they love to meet and greet residents and visitors. Come to meet our cats! Share your love.